Raspberry Pi is one of the most helpful innovations in the hardware industry. It has helped beginners and children learn programming and allowed the makers to develop powerful and cheap DIY projects. 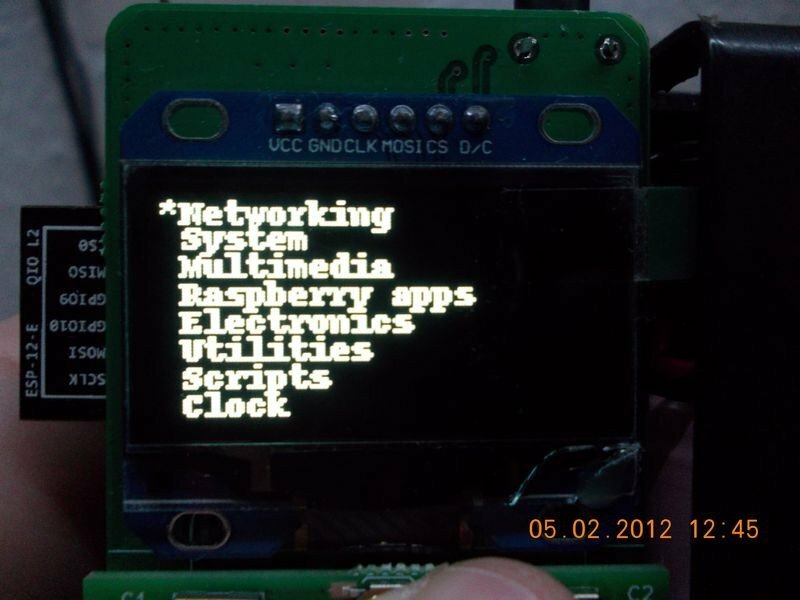 “ZeroPhone” is a new DIY smartphone that is built based on Raspberry Pi and cost about only $50. 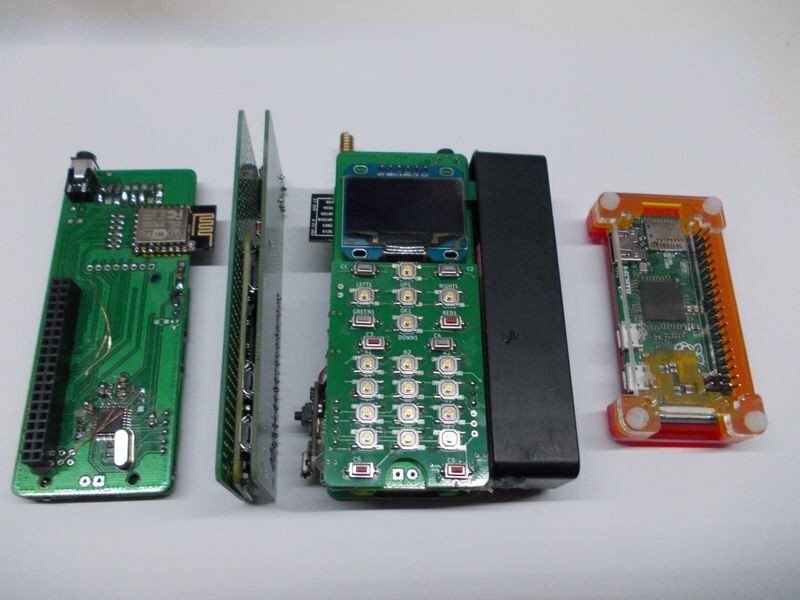 ZeroPhone is an open source, Linux-powered smartphone, that has no carrier locks, bloated apps, or data mining. It is user-friendly and will have the typical features of a phone, but with more advanced features. It also can be modified and repaired easily. The phone is built using widely available components, and its open source hardware and software will give you as much control over your phone as possible. ZeroPhone can be used for calling and SMS, SSH, pen testing, and experimenting in addition to all basic functions like calendar, phonebook, music player, and web browser. As it is a linux-based phone, you can run ARM compatible programs. SDK will be provided so you can then develop your own apps. 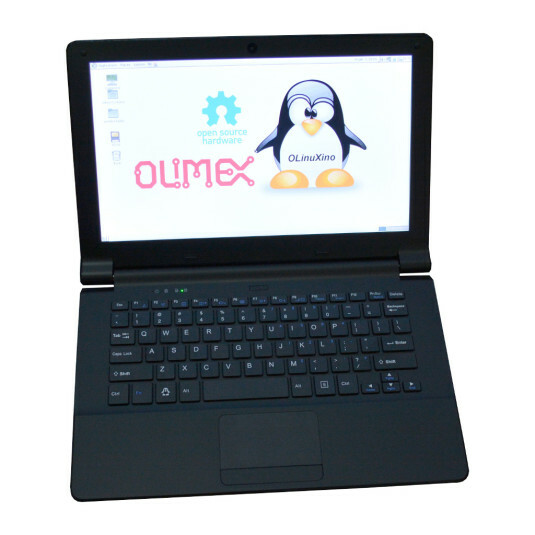 The OS of ZerPhone is Raspbian Linux, which is currently based on Debian Jessie. This is because it is suitable for all functions, and will still be upgradable in the future. The user interface (controlling screen and buttons) is written in Python. Compared with other open-source phones, ZeroPhone, as the maker said, is the only one uses affordable parts which are available on eBay, and its software will be always updated if the phone’s development will stop. 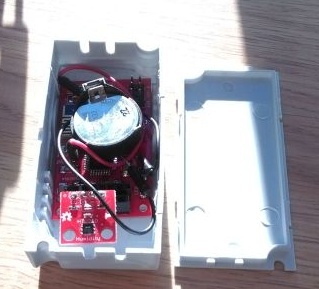 More details about this project is available on its hackaday page, in addition to the project description and frequently asked questions.